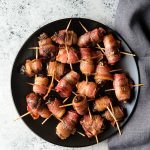 Devils on Horseback is an easy three-ingredient hot appetizer that is a classic and perfect for any occasion! Appetizers are in demand all year long and today’s recipe never goes out of style: Devils on Horseback. This easy, smoky, salty, sweet appetizer hails from the U.K. as an old school classic. 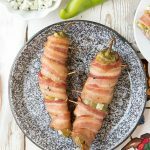 It has many versions but this Devils on Horseback recipe stays close the original and with delicious reason! What Is Devils on Horseback? I did a deep dive on the background of Devils on Horseback, so intrigued by the name. My version is close to the original with one swap out. 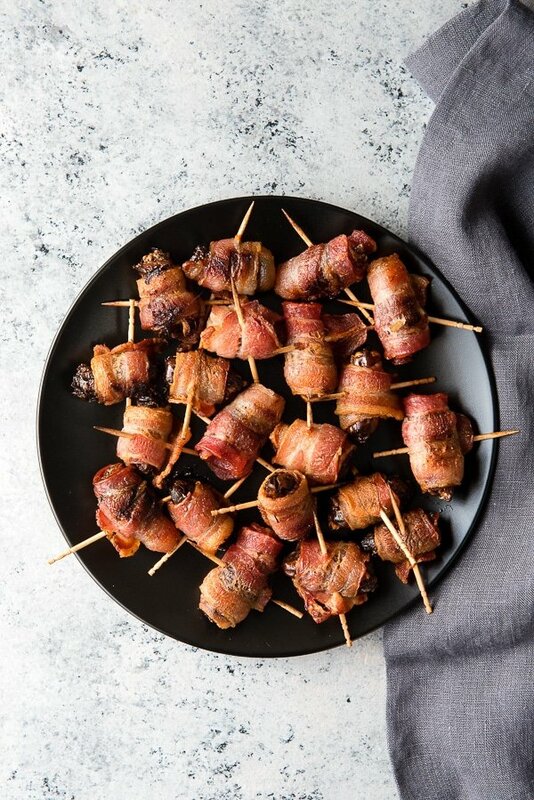 This United Kingdom appetizer is made with prunes stuffed with smoked almonds, wrapped in bacon and cooked. 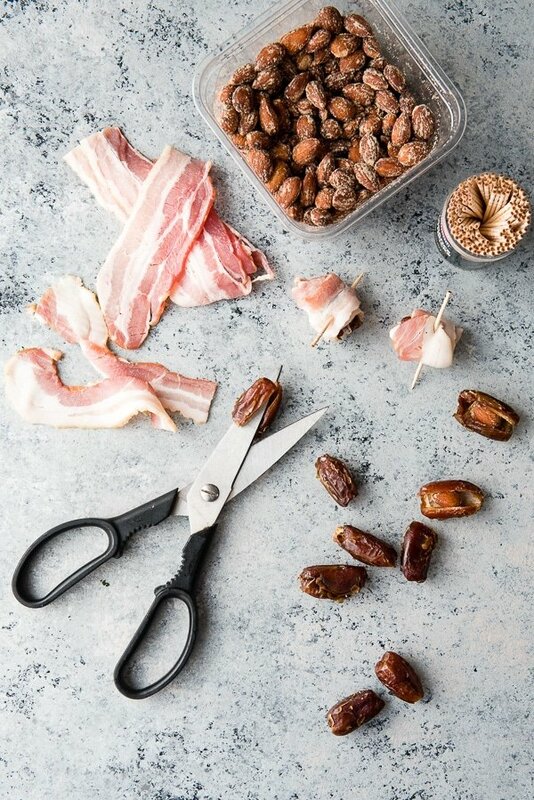 I swapped prunes for soft, sweet chewy dates but held fast to the smoked almonds and bacon wrapping. When cooked, the bacon becomes chewy, with a smoky, salty flavor that compliments the sweet dates. The almond, which one might imagine would add too much smoky flavor, softens when cooking; adding a different type of flavor and still delivering a little crunch. Why Are they Called Devils on Horseback? I could not ever find the origination of the appetizer’s name however there are many versions of it. 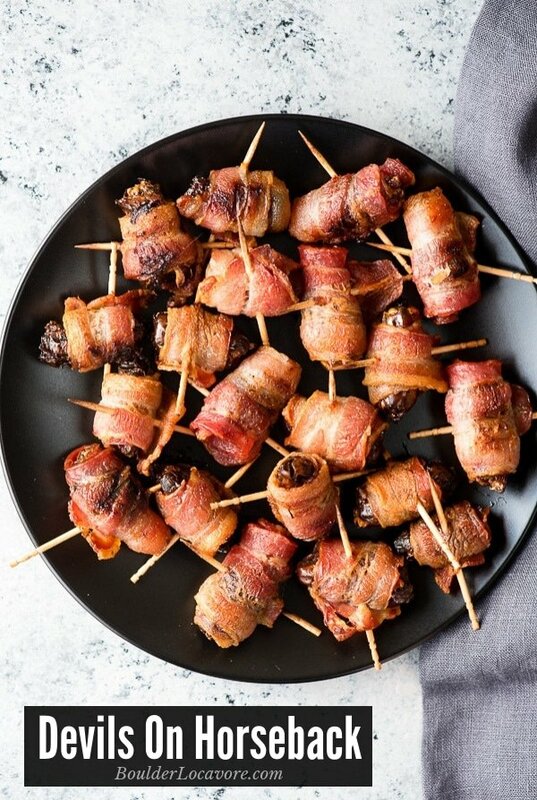 Its twin appetizer, Angels on Horseback, is made with an oyster in the middle, wrapped with a prune and bacon. 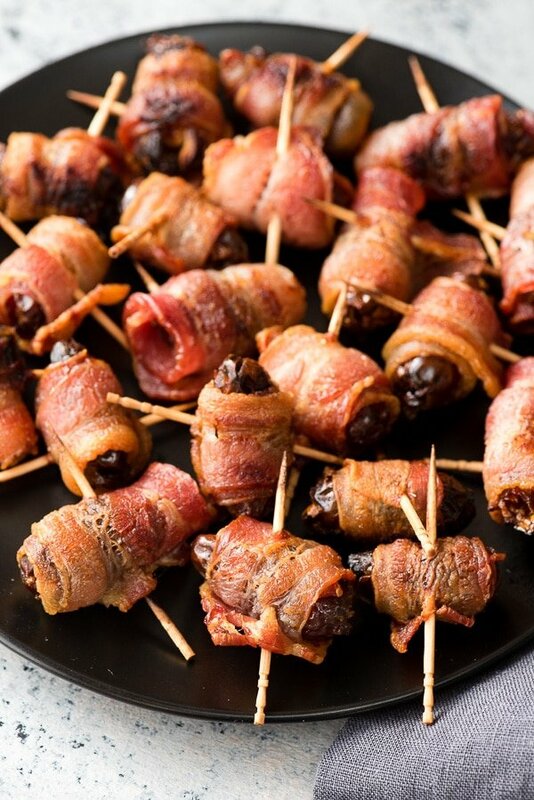 Some versions of Devils on Horseback soak the prunes in liqueur of some sort before assembling and cooking. 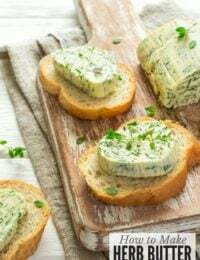 Many current popular versions include strong cheeses, blue cheese or Stilton, which I’m sure are also delicious however not everyone loves those cheeses (and they take extra care to cook them successfully). I contacted a British friend in England (you met them before here thanks to a guest post explaining Boxing Day, a holiday most Yanks don’t understand at all) for the real scoop. My friend Sue makes them with a prune (but did say some use dates), an almond in the middle wrapped with ‘streaky bacon’. I feel convinced Devils on Horseback is a delicious and a fun addition to any appetizer platter. And then there’s bacon….doesn’t it make everything better?! This Devils on Horseback recipe is easy to make with only three ingredients. 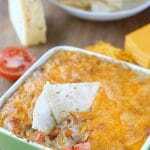 It is a sweet, smoky and salty appetizer served hot out of the oven. As with similar recipes like Bacon Wrapped Chicken Poppers, I recommend cooking Devils on Horseback on a baking/cooling rack in a rimmed baking sheet. This allows good air circulation for better uniform cooking and for the fat from the bacon to drip into the pan below. If you’ve made this Devils on Horseback recipe please RATE THE RECIPE below! This classic appetizer combines sweet and salty flavors for a fantastic bite! Preheat the oven to 400 degrees F. Cover a metal rimmed baking sheet with foil, dull side up, and fit with a baking/cooking rack; spray with non-stick spray. Using kitchen scissors insert the lower blade of the scissors into the pitted area of the date (see photos) and cut a vertical opening (note: a paring knife can also be used but do not cut through the entire date, just one side). Inset an almond into the cavity. Holding the date together, wrap 1/2 slice of bacon around the date (will will wrap around twice) and secure the end of the bacon with a wooden toothpick. Place the Devils on Horseback on the prepared baking sheet leaving room between them. Bake in the middle of the oven for 30 minutes or until the bacon is done to your liking. The bacon will crisp further when out of the oven. The broiler can be turned on for a few minutes at the end if crisp bacon is desired however leave the pan in the middle of the oven and watch closely. Serve hot. Sweet and salty…and bacon?!?!?! Yes, please. This is an appetizer that everyone in our house will love! 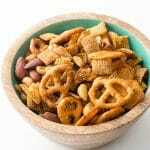 These are the perfect finger food appetizer! So yummy and full of flavor! I love the name! How can you go wrong with bacon covered anything?! These will be a hit at Christmas! Oh my gosh I love these! Thank you! I couldn’t wait to see what was in this recipe after seeing the name of it. Sounds like a delicious combo of sweet and salty to me. I would just make these to call them by that name! This is the perfect game day food! The sweetness of the date with the smoky bacon…SO good. So easy too! Oh MY! What a great recipe idea for the upcoming holiday entertaining. Pinning to make it later in the year. Love the name what conversation starter, looks amazing! These look really tasty!! I just might try to make these for my family at home! 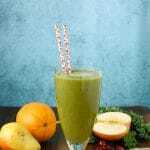 I never heard of this but it looks delish! I love bacon with anything and this seems very easy to make which I like!